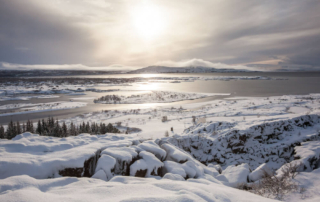 The Golden Circle is made up of three of Iceland´s most treasured natural wonders: The beautiful Þingvellir National Park, where the continental plates have been pulling apart and where the world´s first democratic parliament was established; the spectacular spouting geyser, Strokkur; and the powerful Gullfoss Waterfall that thunders 32 metres down into a deep canyon. 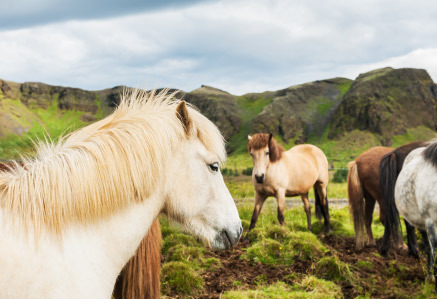 This tour showcases some of Iceland´s most picturesque countryside and unspoilt nature. Departure for our whale watching trip is at 17:00, which means that those going on the 08:30 Golden Circle Tour will have around an hour before boarding the whale watching ship. Here’s the perfect opportunity to explore the quaint old harbour with its design boutiques and coffee houses, or simply stroll around and take in all the action in the busy harbour. On your return to Reykjavik it´s off whale watching from Reykjavík harbour. 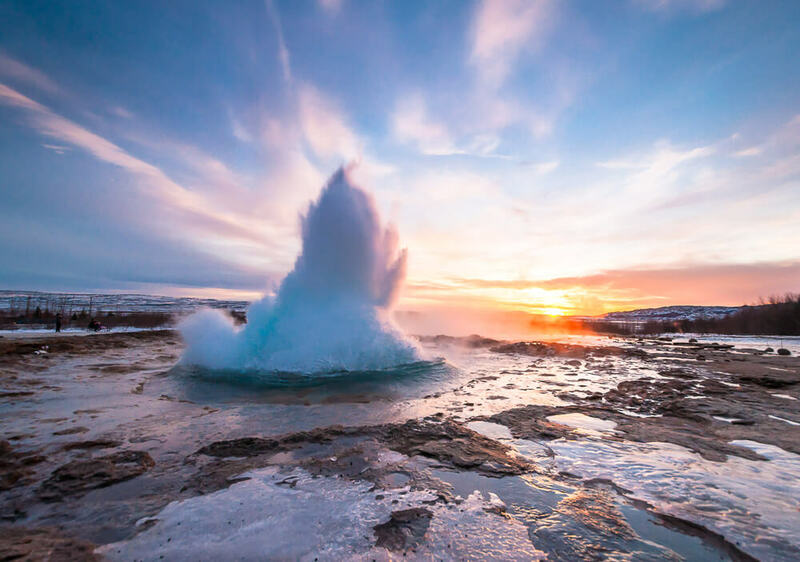 In the bay can be found a large variety of whales, dolphins and birds that happily enjoy the long days and bright nights of the Icelandic summer. 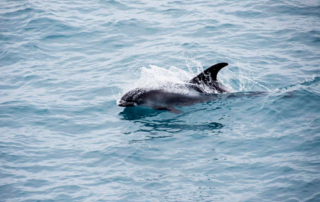 The minke whales are playful and in large numbers, along with the quick and quirky white-beaked dolphins, the cute harbour porpoises and the huge humpback whales. The guides on this tour have more than 15 years experience of guiding and operating whale watching tours in the Faxafói Bay, so you can be certain that they love and respect the whales and other wildlife in our native bay. The trips always bear in mind the wellbeing of the whales and the guides are also active participants in the protection and research of whales. Free Wi-fi and usb charger for each seat. Specially modified whale watching ships all have big viewing decks as well as indoor facilities such as cafeteria and toilets. “Whale Guarantee” If we find no whales on your tour you get another free try on our classic Whale watching tour. 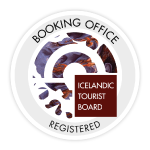 All tours booked through Classic Iceland are undertaken on the responsibility of its participants. Delta ehf, owner of Classic Iceland website, does not assume any responsibility for accidents that are caused by its customers or can be traced to their own actions. All trips are weather and condition dependent and we reserve the right to change your itinerary or cancel your trip 24 hours prior to departure. 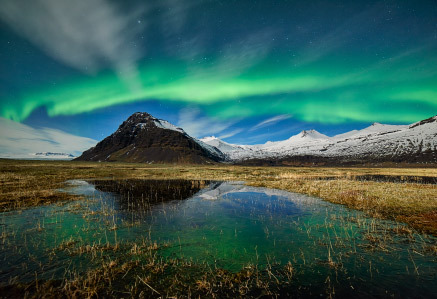 Reykjavik Sightseeing operates this tour. Reykjavik Sightseeing reserve the right to change routes, itineraries or time schedules without prior warning, should the necessity arise. 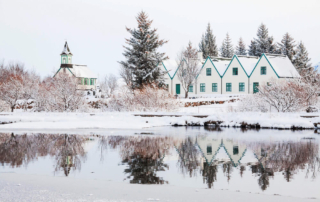 No liability is accepted for losses or expenses due to delays or changes of arrival or departure of flights or other services, injury, sickness, accident, strikes, damage, negligence, weather, war or other causes outside the control of Reykjavik Sightseeing. All such losses and expenses are the personal liability of the traveller. All our tours are undertaken on the responsibility of its participants. 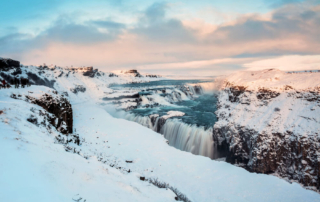 Delta ehf, owner of Classic Iceland, does not assume any responsibility for accidents that are caused by its customers or can be traced to their own actions.